A rare find in today's market. 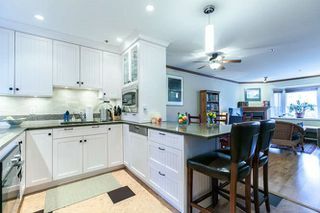 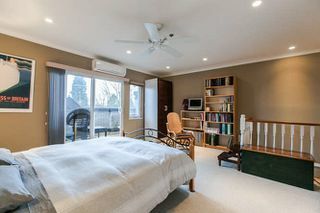 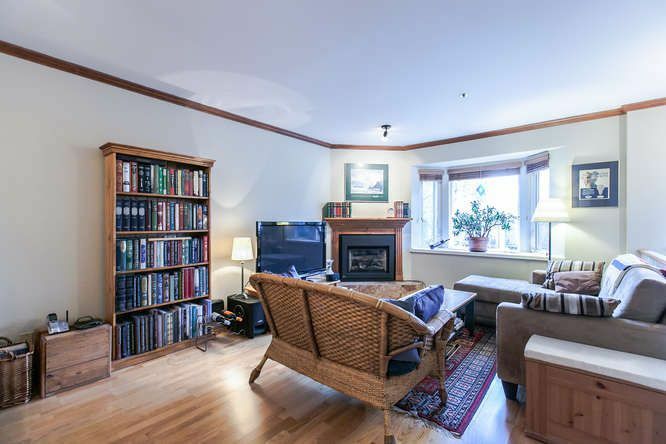 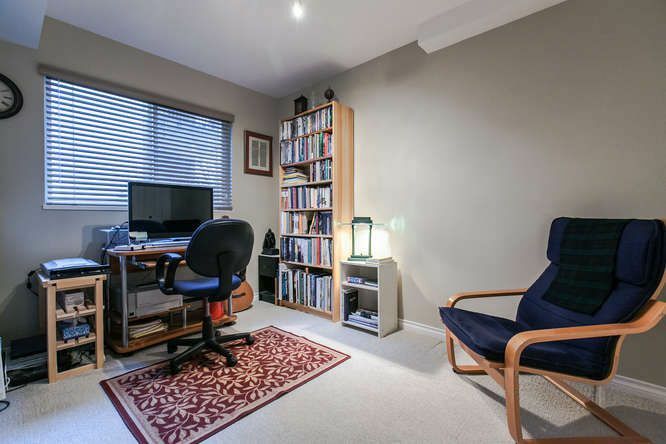 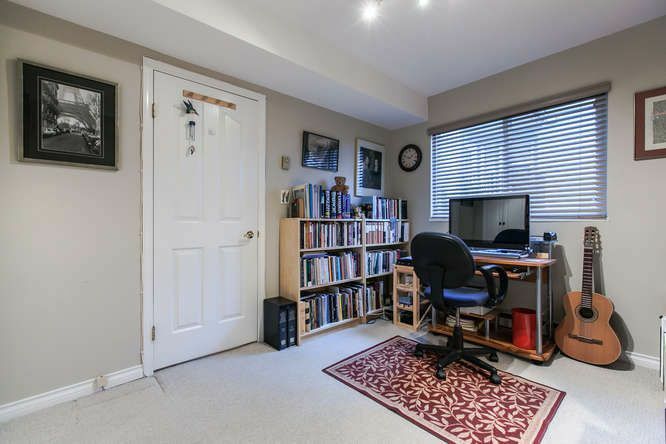 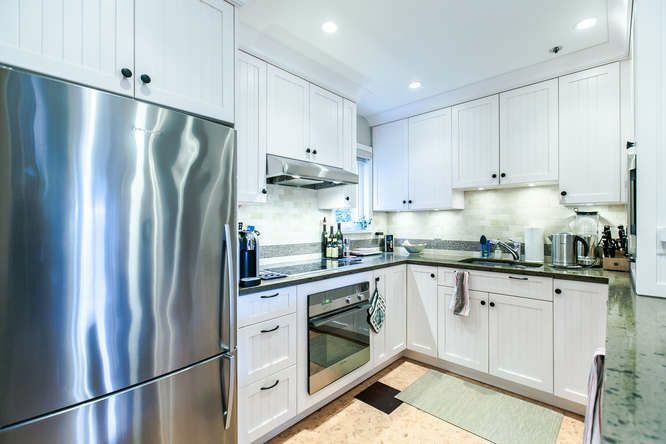 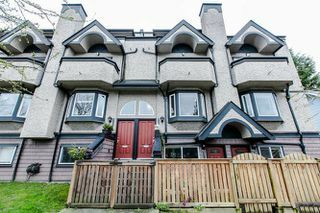 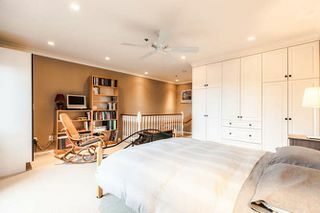 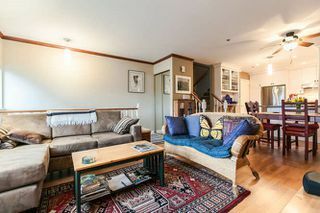 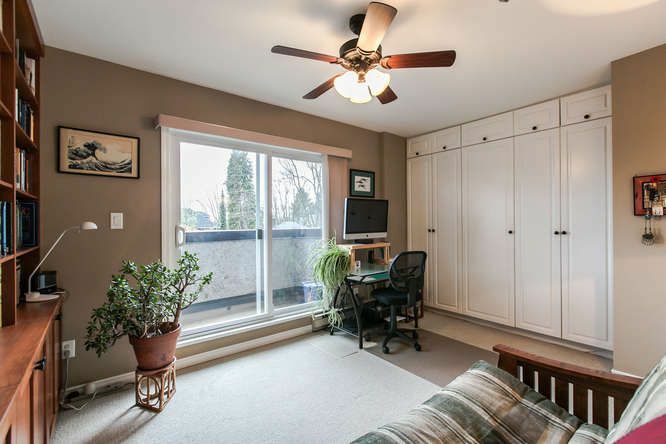 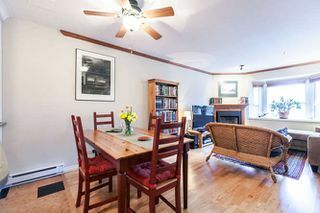 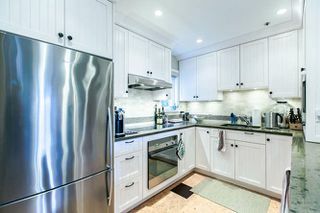 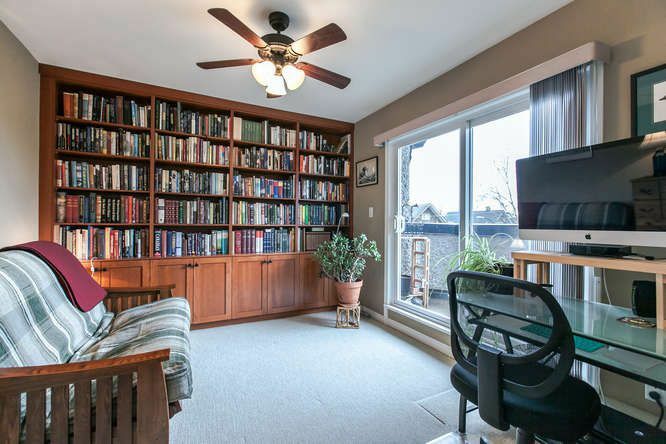 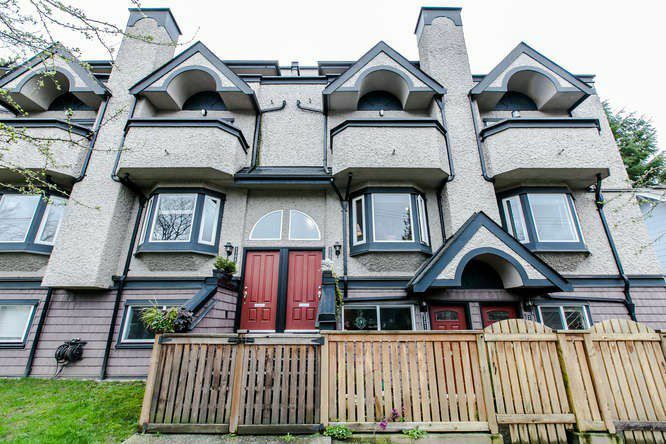 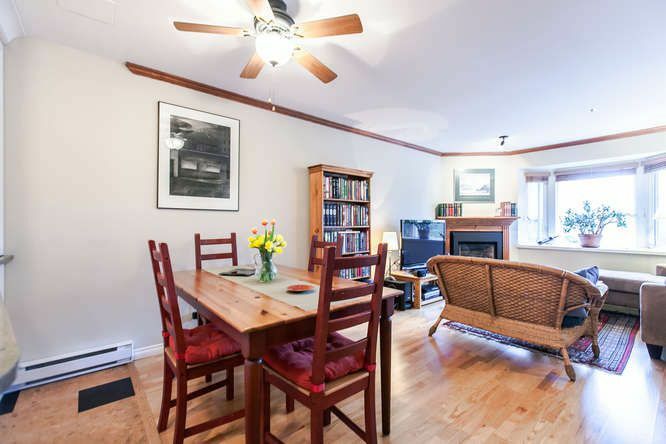 Extensively updated 3 bedroom, 3 bathroom character townhouse in the heart of Kits. Open concept main floor featuring a living room with gas fireplace, dining area, breakfast bar, kitchen with stainless steel appliances & custom cabinetry. 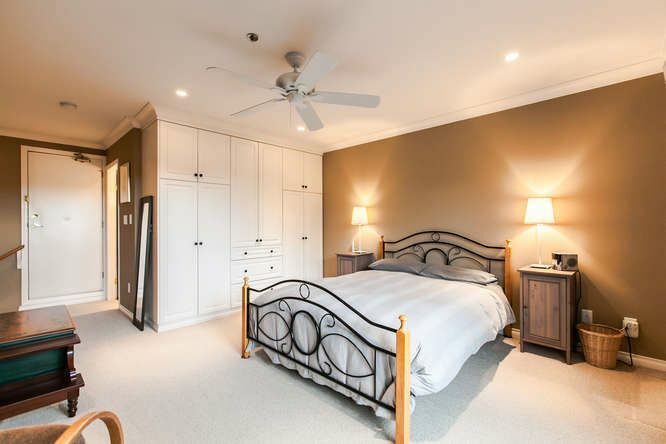 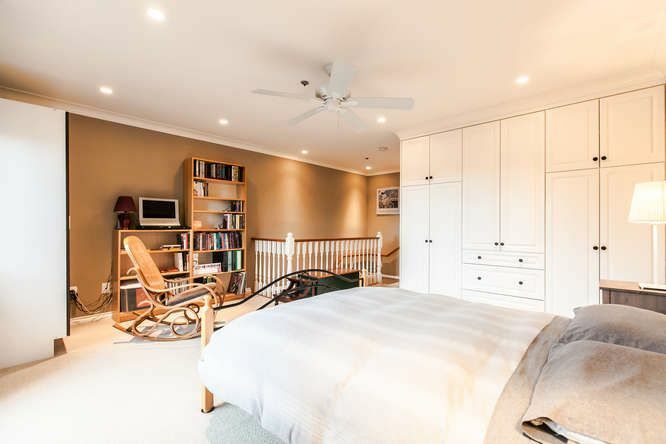 The master suite is situated on a separate third floor providing plenty of privacy to enjoy the westerly view from its own balcony. Comes with insuite laundry, 2 secured U/G parking stalls & a storage locker. Only 7 units in this self-managed complex. 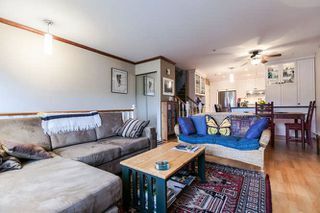 Pets & rentals OK. 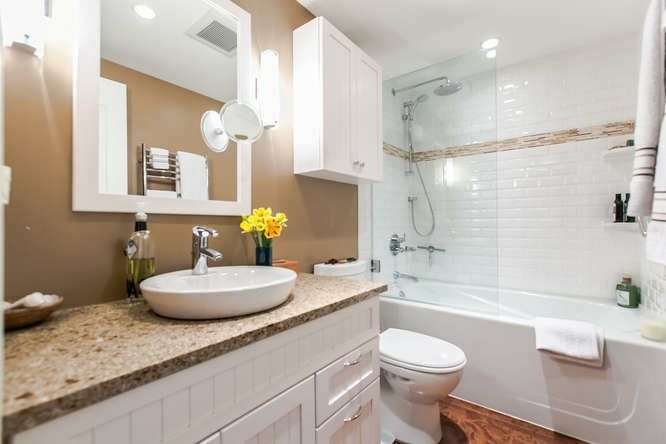 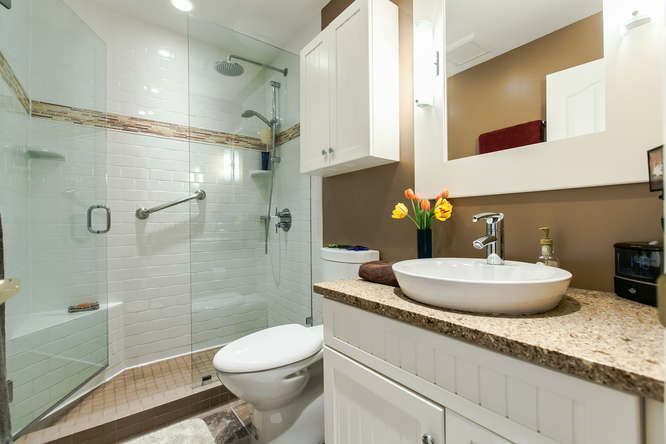 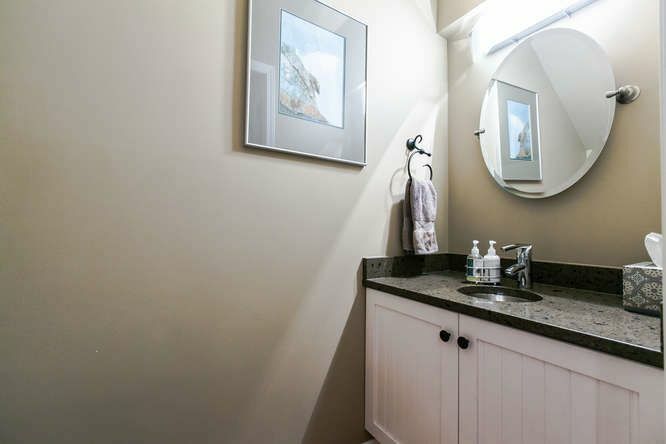 Mere steps to the conveniences & lifestyle that Kits has to offer. 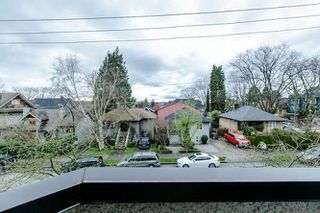 All levels of schools nearby. 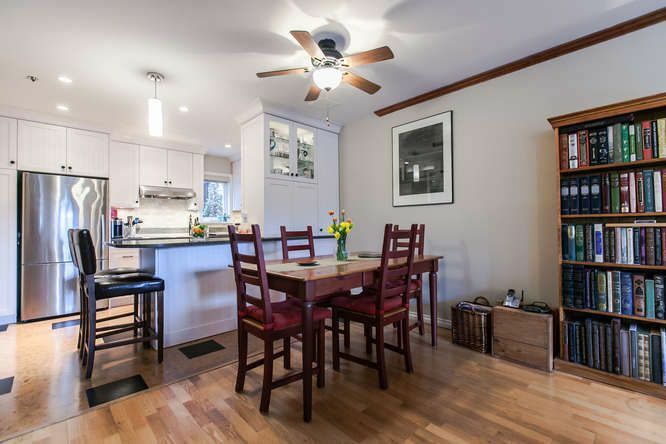 Open Houses: Tues, Mar 1st, 10:30-12:30 & Sun, Mar 6th, 2-4 PM.